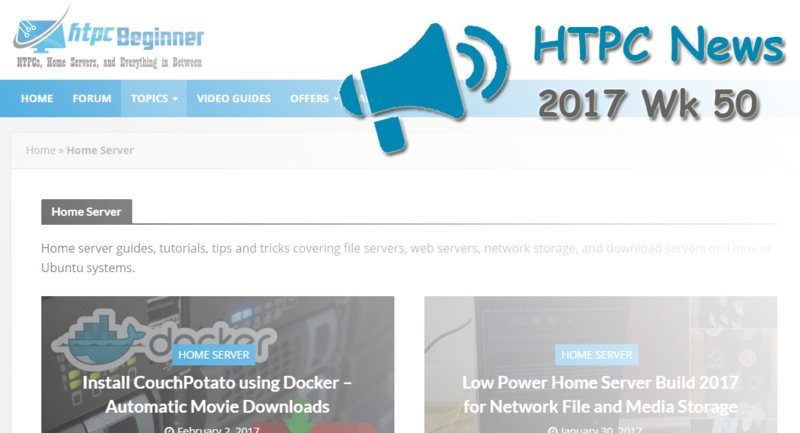 Welcome to the htpcBeginner HTPC News Roundup 2017 Wk 50. This week saw a Disney acquisition of 21st Century Fox, Redbox launch a new streaming service, and more. Read on for the latest in HTPC news and updates! In an enormous deal, Disney is poised to buy 21st Century Fox for over $52 billion. This carries huge ramifications for the streaming space and entertainment industry. With its Disney and ESPN streaming services in the works, Disney is ramping up its offerings for cord cutters. Notably, original content on these platforms will likely broaden appeal and provide incentive for adoption. With 21st Century Fox under its umbrella, Disney adds properties such as X-Men, Deadpool, and Fantastic Four to its existing library of holdings which includes classic Disney, Marvel Cinematic Universe, and Star Wars. 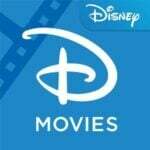 This could truly benefit Disney when its streaming services launch. Although it spawned as a physical disc rental service, Redbox attempted a foray into digital video rentals. As The Verge reports, Rexbox debuted a new on-demand streaming option. This lets users rent and purchase digital shows and movies. Its On Demand service remains in a public beta at the time of this post. As with its kiosks, this service provides many new releases for digital purchase and rental. Therefore, it differs from the likes of Netflix and Hulu. Absent are subscription fees. Instead, simply pay for what you want. In this regard, it's similar to Google Play, iTunes, or Vudu. The streaming space is increasingly stratified with cord cutting options such as PS Vue, Sling TV, and DirecTV Now. Yes, Redbox's service seems to offer a fairly new library of content. That means it's unique enough to compete with existing streaming services. Mobile phone provider T-Mobile, which fancies itself the uncarrier, now wants to delve into video content. In a Dec. 13, 2017 move, T-Mobile purchased Layer3, a TV provider. With its announcement, T-Mobile stated that it's set to unveil a “disruptive new TV service” slated for a 2018 launch. It's unclear what this will entail. However, as of now Layer3 focuses less on streaming bundles for budget-conscious cord cutters. Instead, it's a premium content provider. With T-Mobile's reputation as a budget-oriented mobile carrier, this operating model may change. Although the name “BitTorrent” may appear synonymous with illegal downloads, there's quite a bit of legal torrenting around. Sites including Public Domain Torrents host free, legal content to torrent. Plus, many legal software options such as Linux distributions offer torrent downloads. A Pi torrent box allows you to torrent for good. As TorrentFreak reports, BiglyBT developers received a rejection from the Google Play Store based upon mentioning BitTorrent. Recently, the uTorrent Android app was removed from the Google Play store. Sure, BitTorrent can be used to download illicit content. But by this logic, any web browser should be taken off of the Google Play store since browsers may be used to download content illegally.